For every friend that orders a bounce house you'll get $25 off and they'll get a sweet discount too! Hey! I'm getting a bounce house from Sky High Party Rentals and thought you might need one soon too. When you book an order, I'll get $25 and you'll get a sweet discount too. 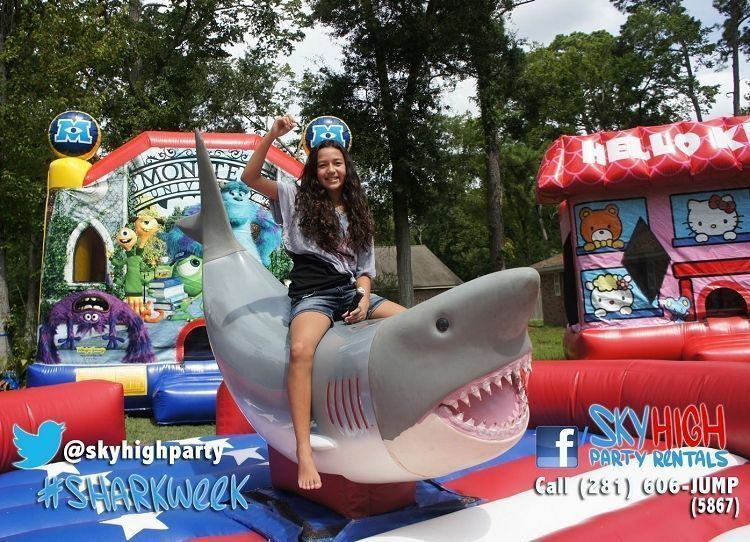 Just use the following link when placing an order ;) https://www.skyhighpartyrentals.com/invite/ Thanks in advance!